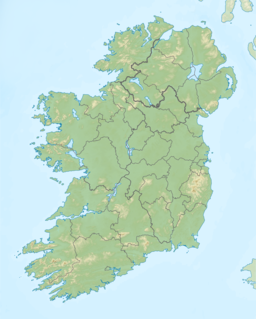 Lyracappul (Irish: Ladhar an Chapaill, meaning "fork/confluence of the horse") is a mountain in Limerick in Ireland. With a height of 825 metres (2,707 ft) it is the second highest of the Galtee Mountains and the 29th highest peak in Ireland. Lyracappul is also the second highest point in County Limerick. The mountain has a steep southern slope. This page was last edited on 24 September 2016, at 22:27 (UTC).